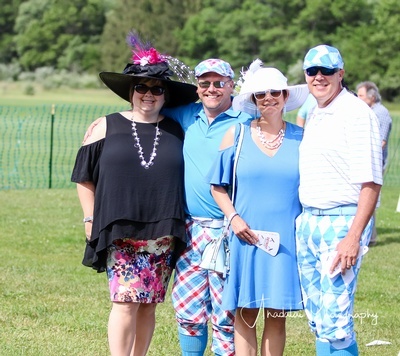 3rd Annual Hartland Polo Classic - Jun 8, 2019 - Hartland Area Chamber of Commerce, MI ? Join us for this growing event benefiting Hartland Chamber's Scholarship Fund and Community Givebacks. 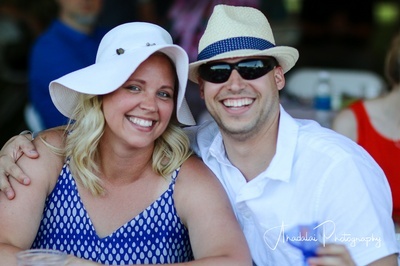 Enjoy the thundering excitement of live polo, strolling catered dinner, beer and wine tent, best hat contest, outdoor photo booth, 1/2 time divot stomp, live entertainment and much more. NEW this year - Bourbon Tasting. This is an event within an event. 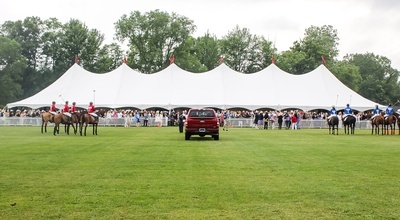 Enjoy an exclusive bourbon tasting event 4 - 5pm at the VIP tack room bourbon tent. Certified Bourbon Steward will tickle your taste buds with a unique bourbon lineup. 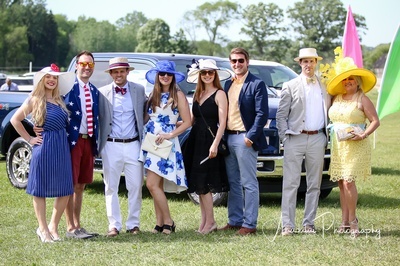 You'll enjoy a pre-polo match and bourbon right on the sideline. Limit 50 tickets and on a first come first served basis. 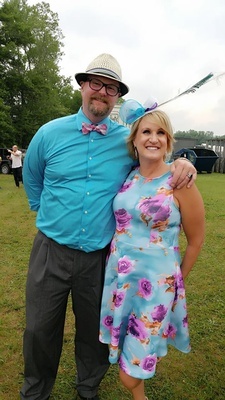 ​Polo attire: Garden Party theme kindly requesting gentlemen to wear a summer suit​ ​and ladies to wear their most daring hats. 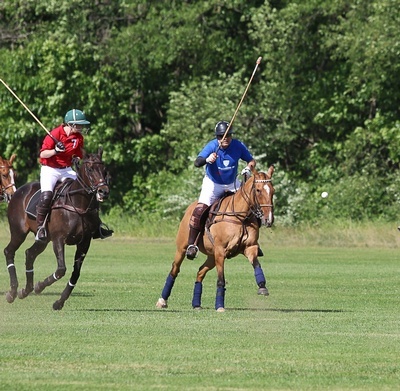 Hartland Polo Classic Ticket - $75 per person/$80 at the door. (Includes strolling catered dinner). 21 years old and over event. Valid ID required to enter.